Sound can have adverse effects on the human body such as sleeping disorders, stress and headaches. Acoustic floors have an important contribution when it comes to reducing noise in buildings. 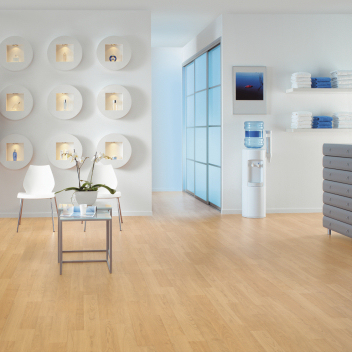 Forbo Flooring is a specialist in acoustic floors with more than 30 years of experience. 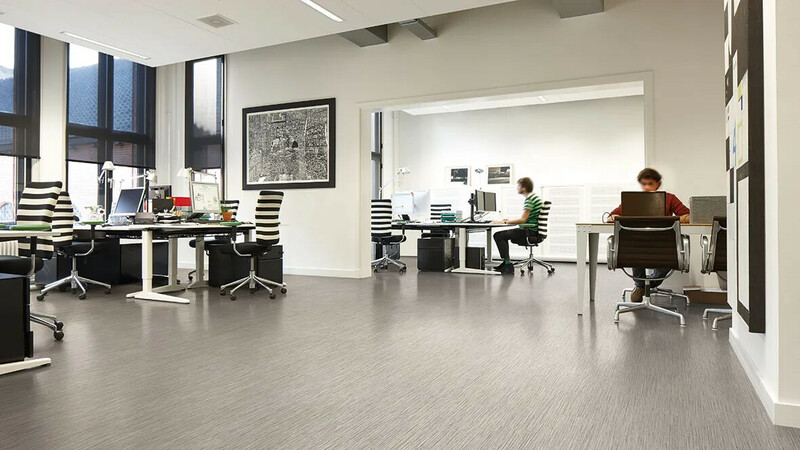 In our resilient acoustic range you will find linoleum and vinyl floors with impact sound reductions up to 19dB. Forbo acoustic linoleum flooring combines the natural characteristics of Marmoleum flooring with increased impact sound reduction. 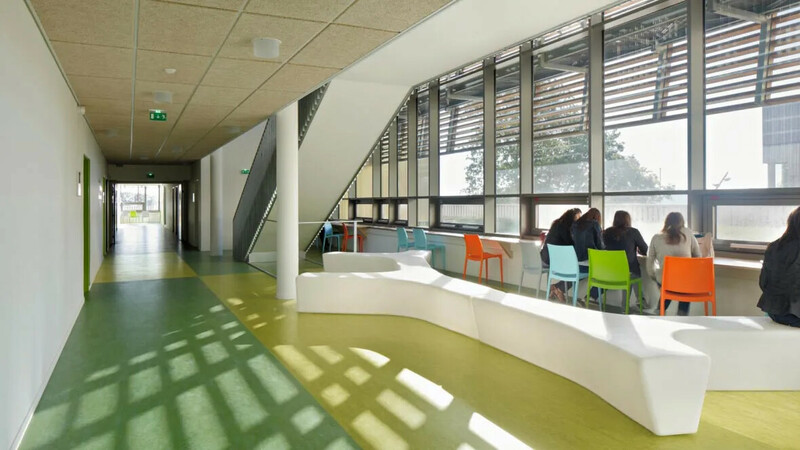 We offer Marmoleum Acoustic (14dB) and Marmoleum Decibel (18dB). Also a Corkment underlay can be used in combination with regular Marmoleum to achieve an impact sound reduction of at least 14dB. 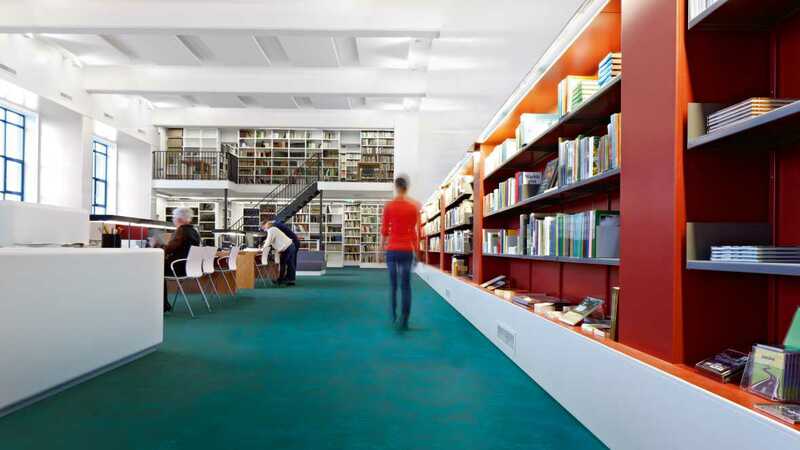 The floor coverings in our renewed Sarlon acoustic vinyl range have been developed to maximize impact sound reduction while meeting the needs of heavy traffic commercial areas. 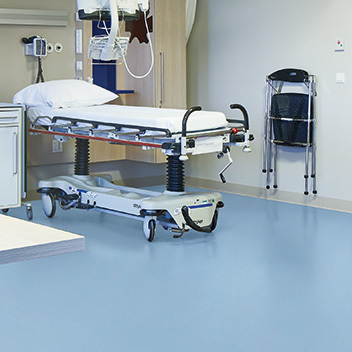 Our Sarlon acoustic vinyl floors have impact sound reductions of 15dB and 19dB and are available in a wide variety of colours and designs. 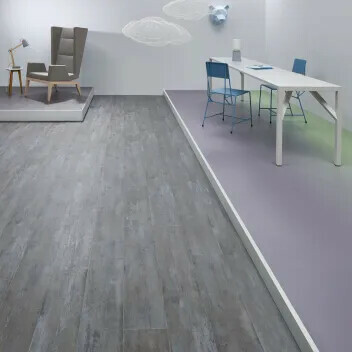 Our renewed Modul’up loose lay flooring is a unique acoustic vinyl floor covering that can be installed without adhesives and offers excellent dimensional stability and 19dB impact sound reduction. Modul'up is ideal for busy areas; quick & easy installation, no nuisance and no odours. Your floor can be walked on immediately after installation. The Modul'up designs range from natural Oak to modern Concrete. 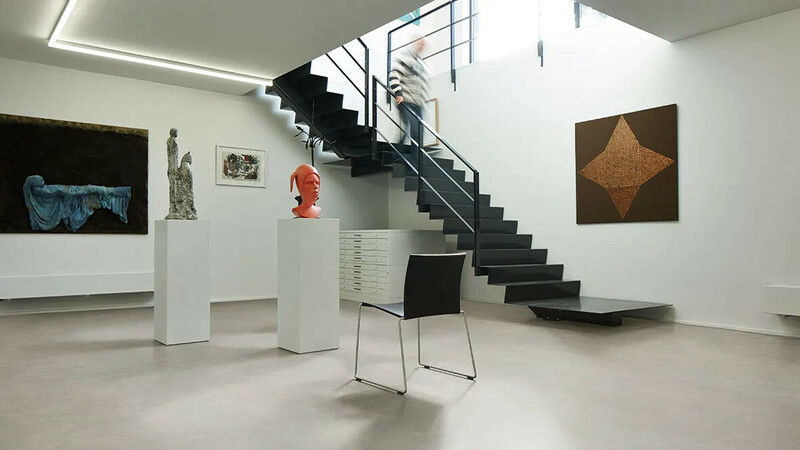 Forbo Sarlon Complete Step is an acoustic vinyl floor covering that is specially made for installation on staircases. 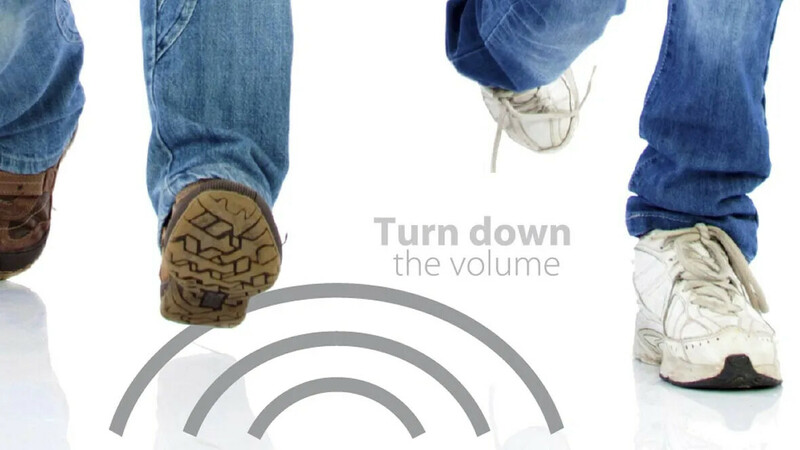 Thanks to the foam backing, Sarlon Complete Step ensures a good sound insulation of 17 dB. The stair nosing is integrated in the structure and has a different colour allowing a visible contrast. All items in our Eternal general purpose vinyl flooring, except for Eternal digital print, can be made in a contact-acoustic reducing variant that realizes 17dB sound reduction. The minimum order quantity for Eternal Decibel is 4400 m2. 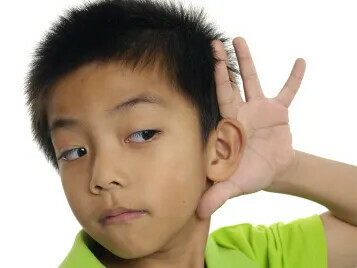 The thickness of Eternal Decibel is 3.0 mm, the wearlayer 0.7 mm. It contains all high quality functionalities of the regular Eternal range including the proven PUR Pearl lacquering protection technique. Sound reduction and slip resistance delivered by 1 range! 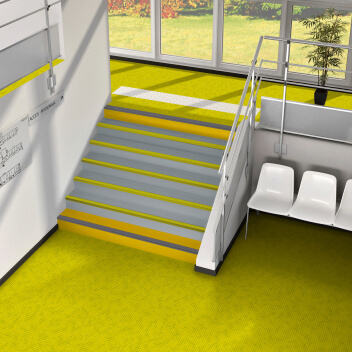 Our Surestep Decibel safety vinyl range combines guaranteed life time slip resistant performance with an impact sound reduction of 17 dB. With the PUR Pearl protection finish, appearance retention is guaranteed for warranty lifetime and cleaning requirements are reduced even under high traffic conditions. 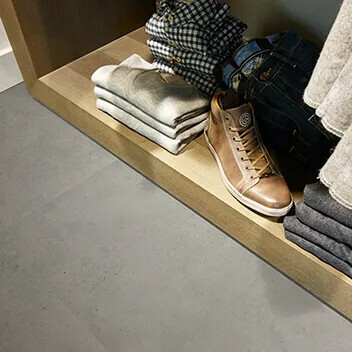 Allura Flex Decibel combines the general benefits of our successful Allura Flex loose lay vinyl tiles with great sound absorption properties. Besides looking stunning in a choice of 18 energetic colours, the impact sound reduction of Allura Flex Decibel is 19dB. For schools, proper acoustic performance creates a quiet atmosphere (even if children are running in the corridors) to help children learn. In offices, it reduces stress and aggressiveness. And for hospitals and elderly homes, more peaceful environments help people recover – even if the medical staff is active and noisy. The best way to reduce sound is at the source. That’s why acoustic floors are key when it comes to reducing noise in buildings. Forbo Flooring is a specialist in acoustic flooring. 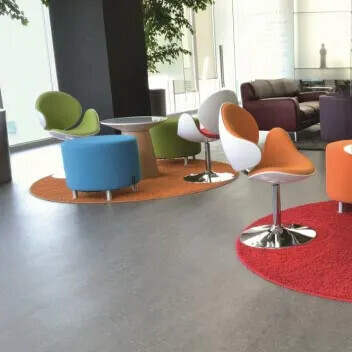 We have more than 32 years’ experience and specific industry knowledge that allows us to deliver best-in-class acoustic flooring for every application. Sound is generated by almost all everyday activity. Impact sound is generated by traffic contacting the floor surface. The floor is therefore also the main area where acoustic performance can be influenced. Impact sound made on the floor in 1 room is transmitted through the floor into rooms below. To measure the impact sound reduction achieved by a floor covering, impact noise is generated with a hammer machine directly onto a concrete floor slab in an emission room and the sound level (S1) is recorded in the reception room below. The floor covering is then laid onto the concrete slab, and the same impact noise is made on the floor covering, and the new sound level (S2) is recorded. The impact sound reduction (EN ISO 717-2) is the difference, measured in decibels, between the 2 sound levels recorded. The impact sound reduction of Forbo's acoustic project vinyl and linoleum floors varies from 14 to 19 dB.